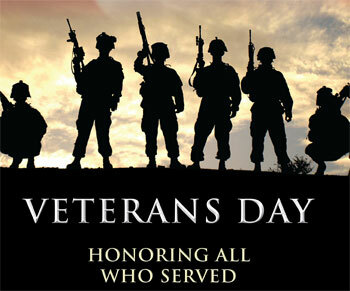 Hyundai Forklift of Southern California: We are thankful for our Veterans! 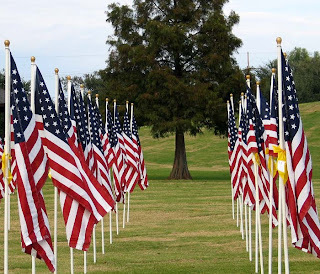 We at Hyundai Forklift of Southern California are grateful for those men and woman who have served, currently wear the uniform, and will be members of our armed forces. 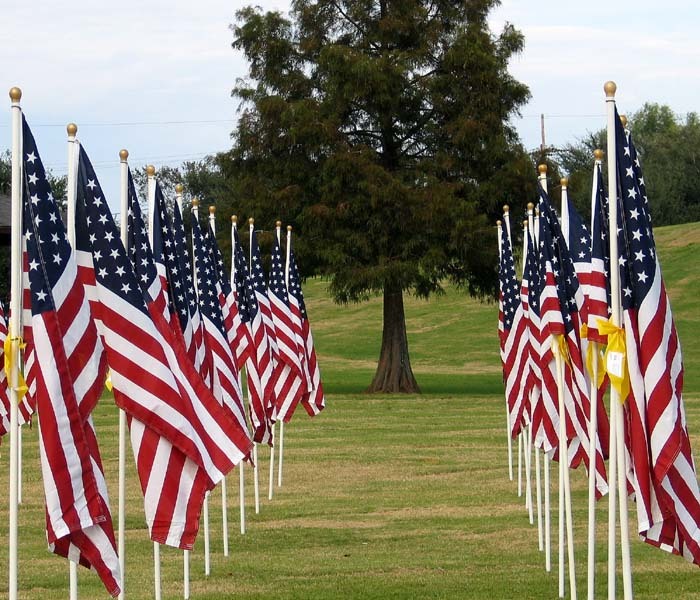 We are grateful every day for the freedoms and liberties we enjoy as a result of the sacrifices made by our Veterans. 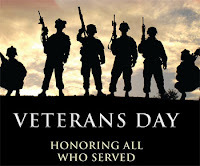 In preparing to write this post, I saw some pictures that said, "Happy Veterans Day". To me, this seemed very odd because I am not happy that men and woman have had to give their time and in some cases their lives to protect and defend our rights and freedoms here in our wonderful country. I am thankful thought to those have have bravely taken on this responsibility. 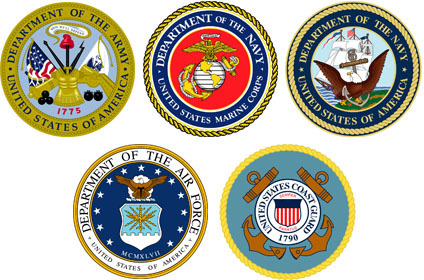 I am thankful for the veterans that now wear the uniform of our company, an opportunity only made possible by these and many other veterans.